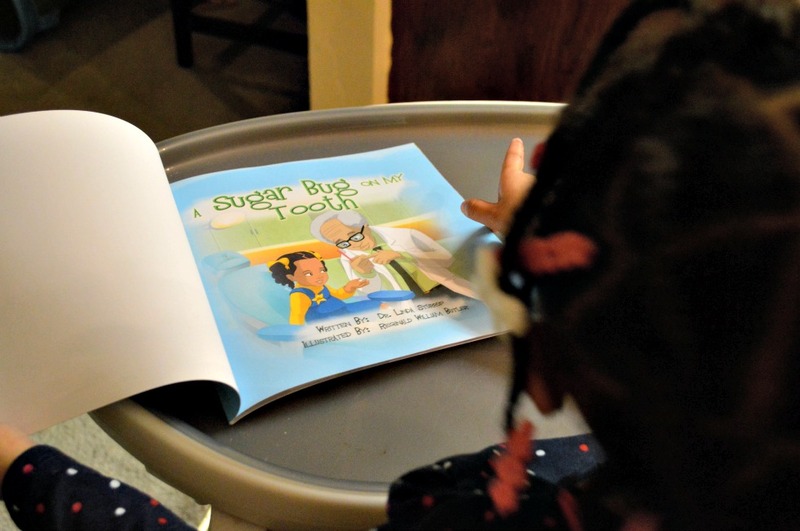 I am so happy to review A Sugar Bug On My Tooth. As a newish mom who is just experiencing visits to the dentist with my toddler and caring for my step daughter’s teeth, oral health is important to me. 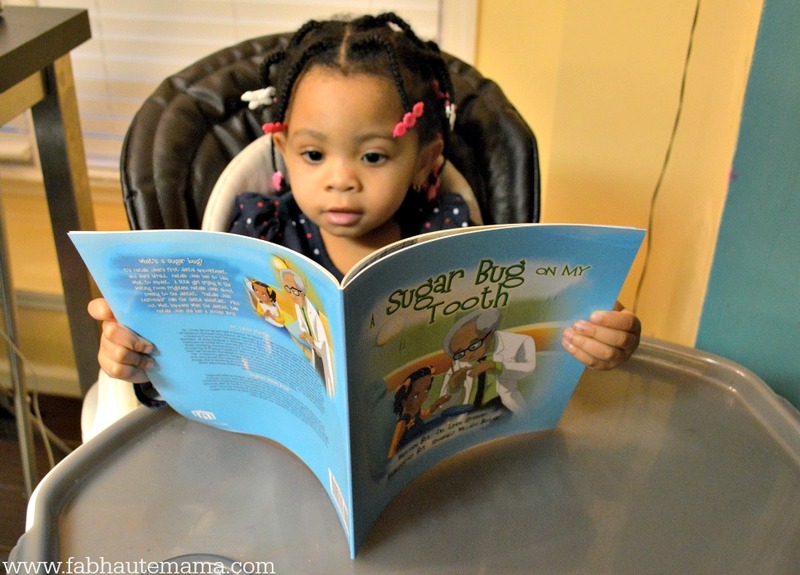 Unfortunately, like the main character of the book Natalie Jean I too had a few sugar bugs in my teeth as a child. I’m happy to say with excellent oral hygiene and consistent visits to my dentist, I have not developed any more sugar bugs in my teeth. 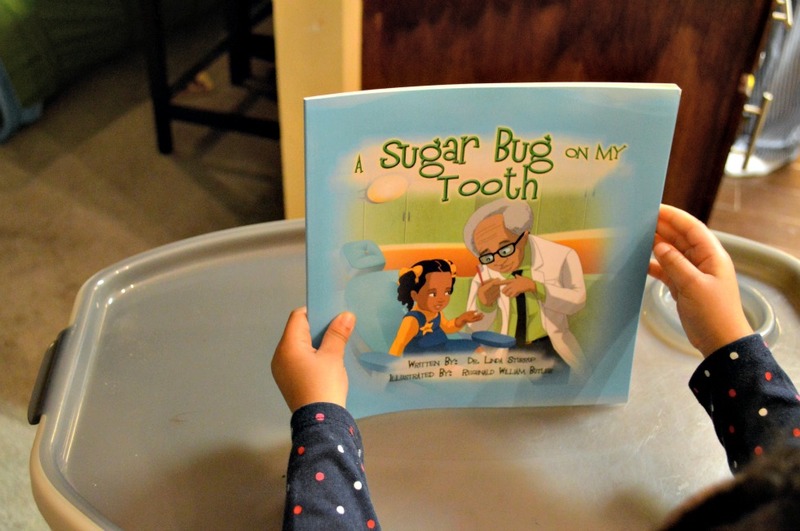 A Sugar Bug On My Tooth is written by Dr. Linda Sturrup, a dentist and author who is passionate about opening up the discussion on oral health in children. 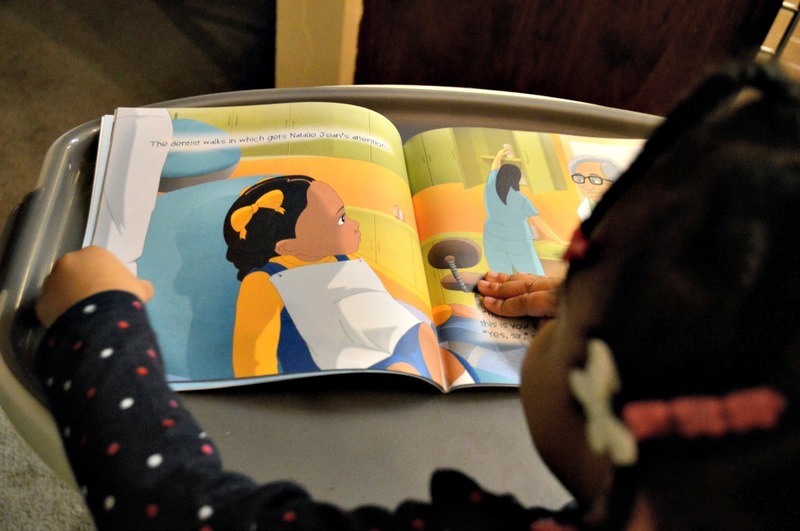 The book is a great for helping parents put their young children’s minds at ease when going for a dental checkup. 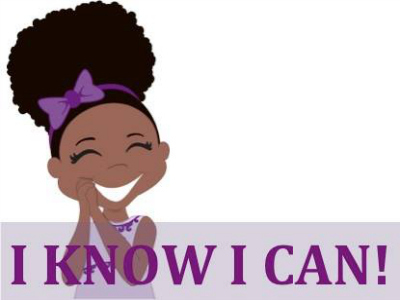 I know more than a handful of adults (family included) who are afraid of the dentist. Those fears lead to oral health issues and they also don’t set a good example for children. Reading this book with my toddler and my 8 year old was a fun way to show how much fun it is to go to the dentist and how important it is to take care of our teeth. My toddler is still adjusting to visiting the dentist but the 8 year-old enjoys her visits. Just last week she told me “the dentist said you have to change my toothbrush every 3 days.” Of course I laughed and corrected her explaining the dentist said every 3 months. Brushing time is a fun time in our home. Sugar Plum Z (the two year old) gets a kick out of brushing her tongue and spitting. We have our own version of the Brush your teeth song which she knows by heart. Don’t skip the song folks, it’s super important. Sugar Plum Z is adamant about brushing her teeth in the mornings before starting our day and in the evenings before bedtime. Have two toothbrushes on hand. One for them to brush and one for you to really brush! 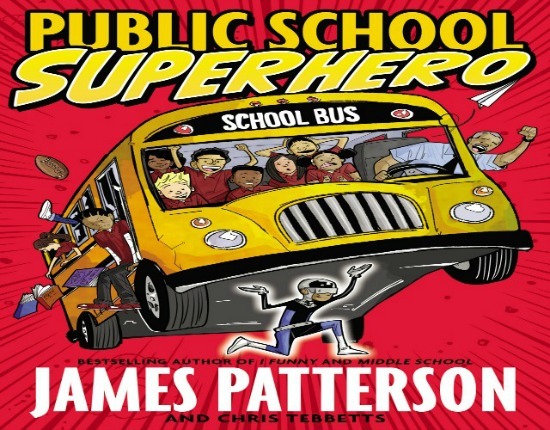 This book is an excellent addition to your child’s library. You can purchase it in paperback or e-book formats at www.asugarbugonmytooth.com in English and Spanish. You can also find it online at Amazon, Author House, Barnes & Noble and Books A Million. When was your child’s last visit to the dentist? If you don’t have an appointment scheduled, make one today. What a sweet and helpful book. I wish I had had this before Abby had to have a cavity treated. She was really frightened and unfortunately the dentist wasn’t kid friendly and we had to find one that was. Oh Terri, I can imagine how scary that was for your Abby. I’m glad you found a new dentist. When I have kids, I’m going to bring them to a fantastic dentist. What I never knew growing up, was that there were some not-so-good dentists out there. My teeth are horrible now because of the poor dentists I went to in the past 🙁 Luckily Yelp.com exists out there now and we can do our research without having them to work on our own teeth first! Does that make sense? Lol. Yes Nancy. Makes total sense. A good dentist is a must and being able to research before hand is great in this day and age. Aw, she is so cute! I’ll have to keep this in mind for my Gbaby when she gets a bit older. Thank you Stacie. I hope you entered the contest. You can keep the book in your GBaby’s library until the time comes. I’ve never heard of this story or author but it looks perfect for any young kid who’s about to lose their tooth! Thanks for sharing the giveaway, I’m sure some little kid is going to love it! Thanks Beth. It is a great book for kids on their journey to lovely adult teeth. That’s excellent your Pooka loves the dentist. And yep mama has to work backup on the healthy teeth mission. 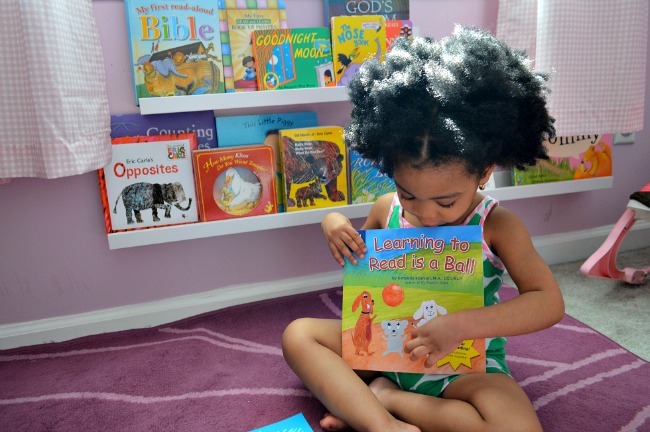 Aww…look at my Zoe reading her book. Too cute. Making teeth brushing fun is a great way to develop great oral habits. Thanks Vee. Yes she was all into the book. She is obsessed with brushing her teeth and with washing her hands. LOL. I love it! With my 3 & 5 yr olds I allow them to brush once themselves and then I brush after them. I learned the hard way in that even though we think they’re brushing correctly, they’re probably not. This, after finding out my 7 yr old has a cavity 🙁 This looks like a great book, can’t wait to check it out! I am crazy about Zoe’s teeth. I don’t want her to grow up and have to deal with all sorts of dental issues. I love this book as the dentist can be intimidating. Your daughter is beautiful! Girl you know i dont have any kids yet but its always good to know in the future. For example…I didnt know that babies need to brush teeth as soon as teeth appear and that baby tooth decay can be the cause of formula. I wonder if its the same for breastmilk? Thanks Kiwi. Yes, get your library ready. This books is great to have. This looks like a great book. Eagerly waiting to get it for my kid. Great way to teach the importance of oral health. Your post is definitely worth sharing. Thank you Judy. It is a great book. My daughter took it to her first dentist visit and shared it with her dentist. He was delighted. Thank you so much sharing this informative post.It is vital to make sure that the kid eats nutritious food to maintain a good dental health. Hidden sugars in foods and beverages are more likely to cause cavities. Instead, switch on to real fruits juices which are not only nutritious but also the likelihood of getting cavities are very less. Eating raw fruits and vegetables, non-processed cheese, and milk and yogurt, are healthy food options that can be included in kids diet for a good oral health. Thank you again. Keep sharing.